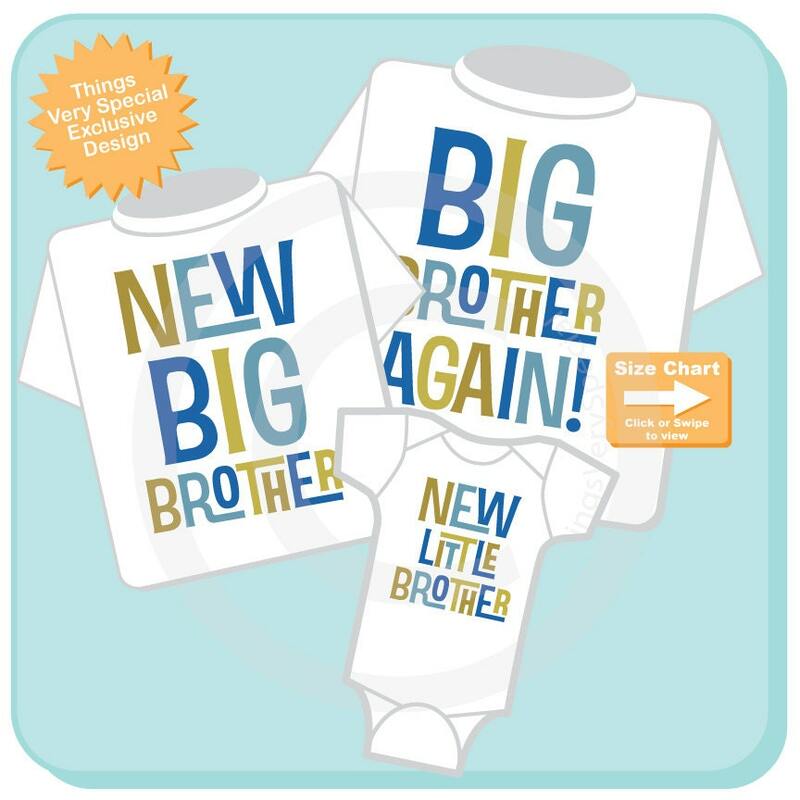 Super cute set of three shirts or Onesies are Big Brother Again tee shirt, New Big Brother Tee Shirt and New Little Brother Tee Shirt or Onesie. 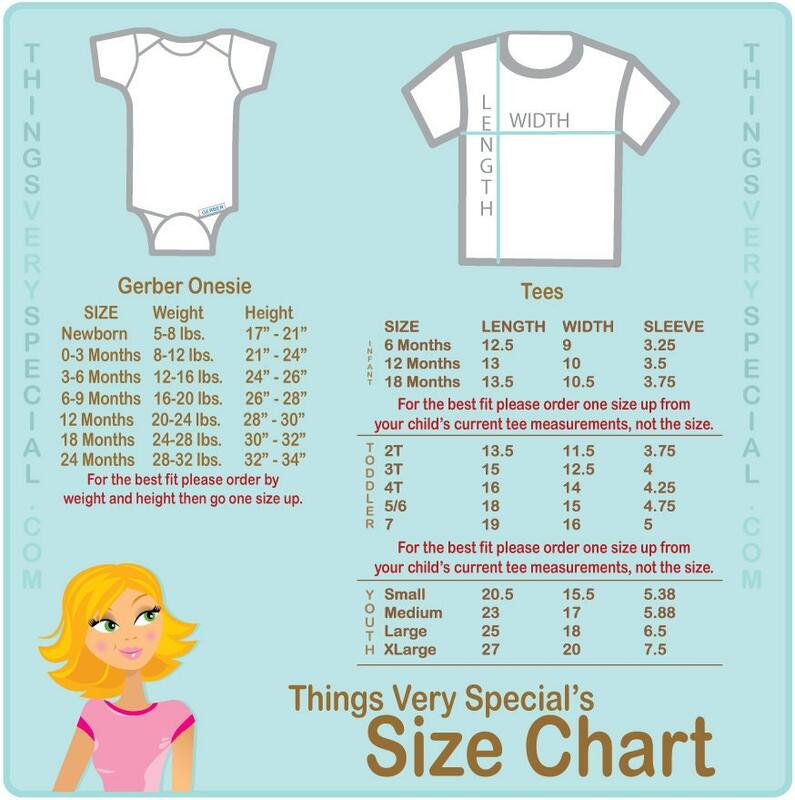 Items were a gift and they loved the shirts! Fit perfectly! !